I have super sensitive teeth so bleaching really hurts me. Bleach can enter unknown cracks or cavities, further damaging nerves, which may result in a you needing a root canal. The bleaches are so strong, they can easily chemically burn your gums, skin, or tongue. Teeth whiteners contain potential carcinogens, which enter gums and mouth. Some whiteners contain chlorine dioxide which can destroy the enamel on your teeth. Chlorine dioxide is used to disinfect swimming pools and whitens teeth by eating away at the surface of the enamel. Even OTC whitening toothpaste comes with risks. Many contain Polyethylene Glycol, a carcinogen known for disrupting hormones with links to breast cancer. Many whiteners also contain Sodium Flouride, which despite what we’ve been told, has various negative effects and is considered a neurotoxin. So, what can be done to get whiter teeth, without risking all of the above? While the safest option is, of course, to use nothing, I know many people, myself included, are looking for an alternative, which is why I am here to tell you about my experience of whitening my teeth naturally with Activated Charcoal. 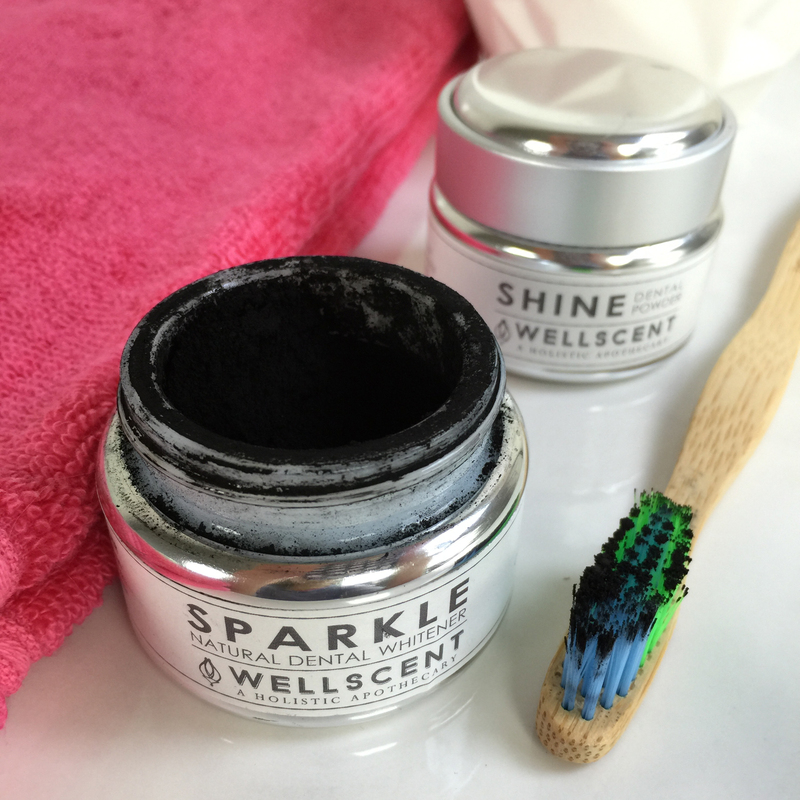 I recently ordered an Activated Charcoal powder called Sparkle by a company called Well Scent. Sparkle is a 100% Natural and Organic alternative to toxic mainstream teeth whitening treatments, designed to eliminate plaque and naturally brighten and strengthen your enamel. 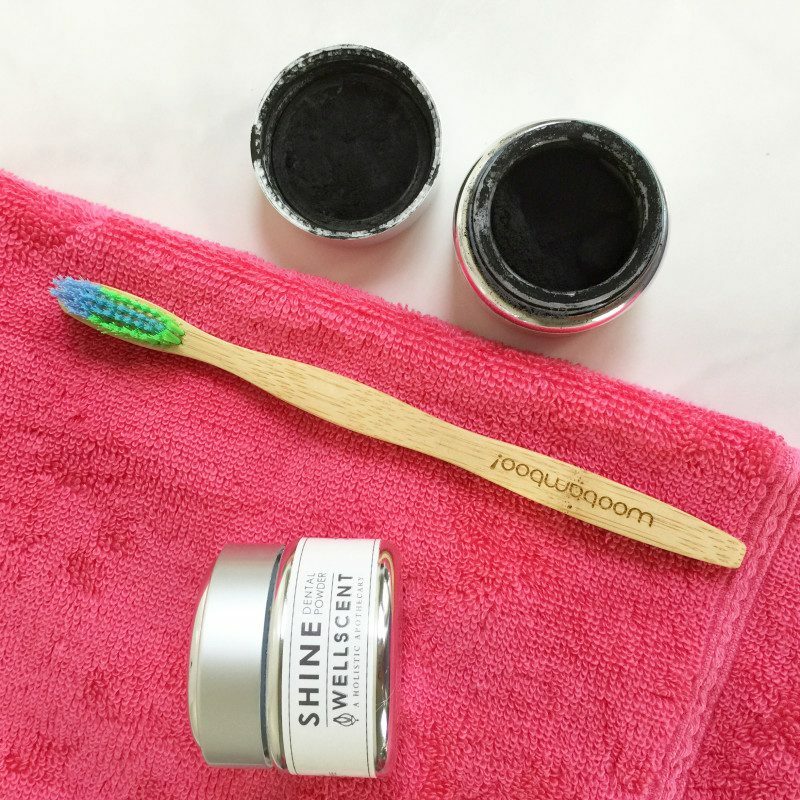 To use this product, simply add a pinch of the Sparkle charcoal powder to your wet toothbrush, brushing and polishing for about 2 minutes. I used this once to twice a day for 10 days, in attempts to naturally whiten my teeth. Be prepared though, this powder is messy! 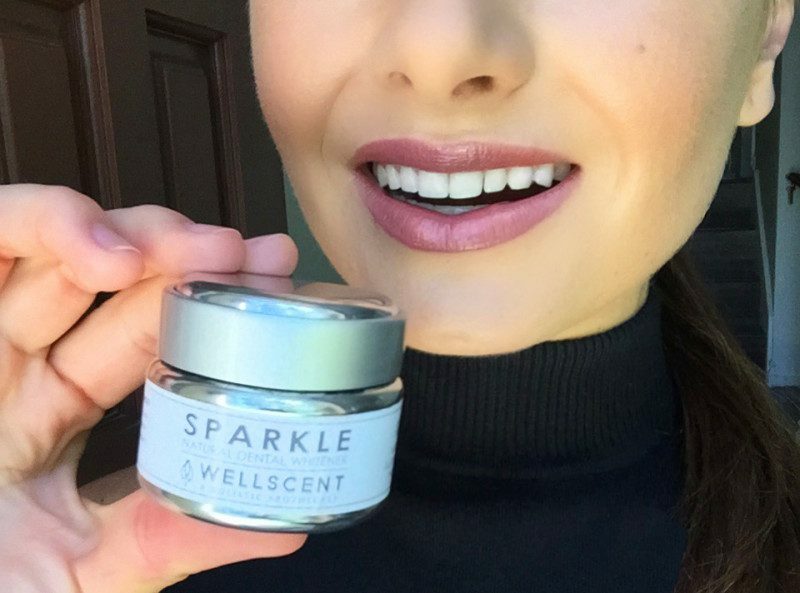 Not only does Sparkle naturally whiten teeth, it also supports immunity, oral and dental health. Sparkle is antimicrobial, anti-inflammatory, antiviral and antiseptic, which for me, made it worth the mess. Yay for healthy gums! Side Note: I brush with a Soft Bristle Bamboo toothbrush by Woo Bamboo, code: organicbunny takes 20% off their site also if you’d like to shop! 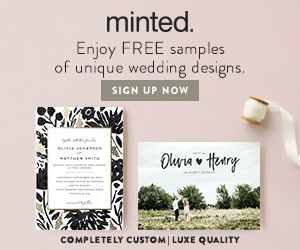 What are the Ingredients in Sparkle? Activated coconut charcoal, Sodium Bicarbonate, sea salt, Commiphora Myrrha Oil, Plantago Lanceolata (plantain), Ceanothus americanus extract (Red Root), Azadirachta indica (Neem), Echinacea Angustifolia Leaf Extract. 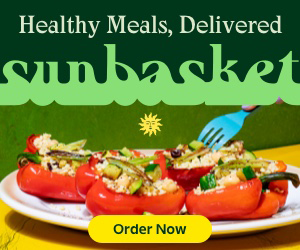 There are so many powerful players to this product, here is how each ingredient plays a part! Activated Charcoal has been heated with steam to increase its adsorptive properties. It acts by electrostatically binding molecules to the surfaces of the charcoal particle. One teaspoon of activated charcoal powder has about the same surface area as a football field. 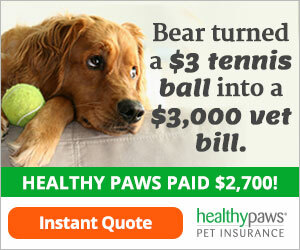 This expansive surface area translates into a tremendous potential to absorb toxicity. Charcoal has been found more than capable of disarming the lethal properties of thousands of man-made pollutants and is a key ingredient in many detoxification protocols. Myrrh has been used as a healing plant for thousands of years. It is an excellent antiseptic with high concentrations of volatile oils. Myrrh is particularly effective for sore throats and infections of the mouth, gums, sinuses and upper respiratory system. Plantain is a highly nutritive plant that contains fiber, potassium, calcium, magnesium, sodium, phosphorus, zinc and copper, as well as vitamins A, C and K. It is also a rich source of numerous phytochemicals, including allantoin, glycosides, phenols, salicylic acid and tannins. Phytochemicals are antioxidant compounds found naturally in plants that prevent free radical induced damage in the body and thereby help to prevent and treat disease in humans. Red Root helps facilitate the clearing of dead cellular tissue from the lymph system which enhances the healing process. This herb has a strong affinity for the lymphatic system to include the lymph nodes, tonsils and the entire back of throat, spleen, appendix and liver. Echinacea has an extremely broad spectrum of actions (analgesic, antibacterial, anti-inflammatory, antiviral, immune modulator, immune stimulant, stimulates antibody production) and extensive studies have shown that it can have a powerful impact on the activity of viruses. As you can see, the Sparkle Activated Charcol powder is packed full of some of nature’s most powerful players, as are all of the dental products sold by Well Scent. After using this powder for about 2 weeks now, I do believe that my smile is whiter. While the results are not blinding white, as a bleach may deliver, I do notice an overall brighter smile. I also love how clean my teeth feel after using this, my gums really do feel soothed, healthy and happy. My boyfriend has been using this with me as well, and while he already had white teeth so it’s hard for me to tell if they’re whiter, he does love that this is very healthy for his gums. The only con on this product is the mess, he can not stand the charcoal sprinkles all over, but if you put toilet paper down before you use it, it really is mess free. 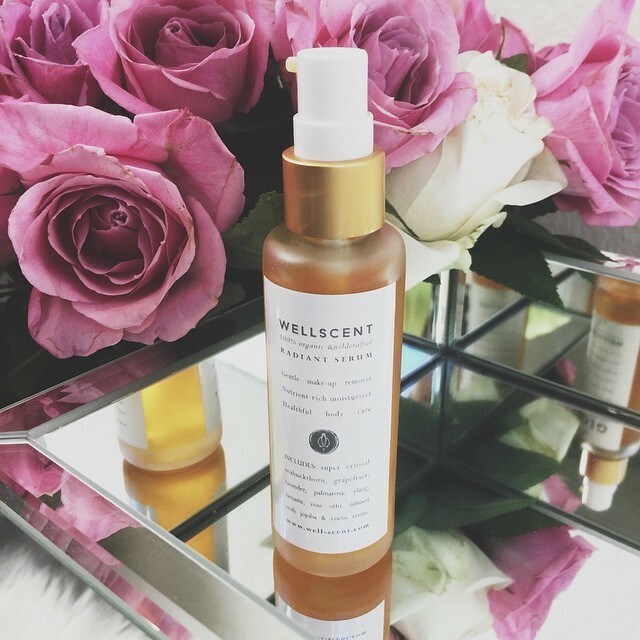 Overall, I really love this product as well as the other Well Scent products I have tried! They offer various other Organic, Wild Crafted products, a few other favorites being the Glow Radiant Serum and their Shine Dental Powder. For a limited time, you can shop all of the Well Scent items 10% off with code organicbunny at checkout <SHOP>. 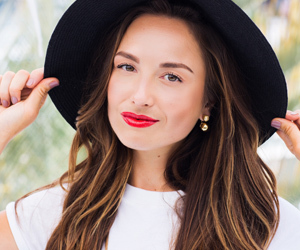 What lipstick are you wearing in that photo where you are holding the sparkle toothpaste? ???? I think the Lauren Brooke PELUCHE 🙂 But not 100% sure!!! Thanks for your kind reply. Much appreciated. Growing up in Ghana, my mom would have us clean our teeth once in a while with green plantain peels and ground up charcoal. This was to make our teeth whiter.